Home loan What is Flat Interest Rate? Applying for a loan is a tedious process however financial institutions are always eager to provide loans to the borrowers. These institutions offer the borrowers different type of loans depending on the requirement. For instance, a borrower might opt for a small sized loan such as home loan, personal loan, education loan, gold loan etc. Each loan has its own set of format tenures and rates. Many a times the financial institutions that provide the loan to the borrower try to gloss the terms so that the loan becomes more appealing. The terms and condition of the loan is hidden purposefully by the lender. It is the responsibility of the borrower to read the conditions carefully before signing off on a loan. One such thing that is used by the lenders to deceive the borrower is the flat interest rate. Flat interest rate is the interest rate that is calculated for the whole tenure of the loan. If the effective interest rate is applied, the monthly EMI is not considered and it is always higher than the flat interest rate. 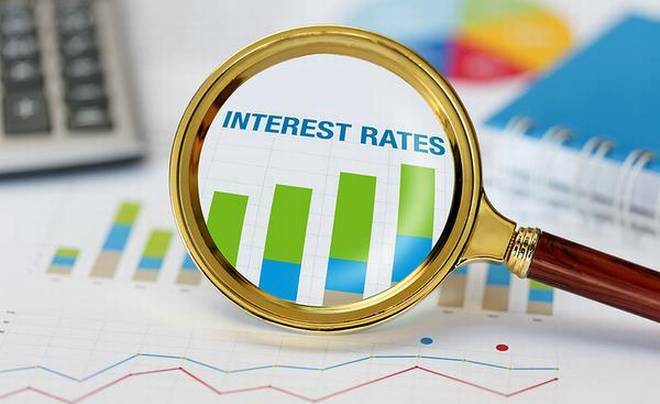 Often, financial institutions will tell the borrower that the interest rate applicable on the loan amount will be the flat interest rate whereas in reality the EMI is calculated based on the effective interest rate. Due to this reason, the borrower ends up paying much more than what was initially determined at the beginning of the loan tenure. How is Flat Interest Rate Calculated? For instance if the principal loan amount is Rs.120000 and the interest rate is 5% and the total amount to be paid every month is Rs.10500 including the interest. The total interest payment will be Rs.60000 for the whole year. The interest rate for every period of the loan is same. Also the interest rate is calculated based on the loan principal amount. The whole process of borrowing and lending is simplified when the flat interest rate is applied by the lending institution. The option of paying off the loan amount faster is not an option when the flat interest rate is applied. Also, paying additional amount at the end of every month would not mean paying less amount overall if the flat interest rate is applied. Application of flat interest rate also means that the lender can maximise the interest rate throughout the loan tenure. This is the case even if the borrower manages to payback the loan amount early.